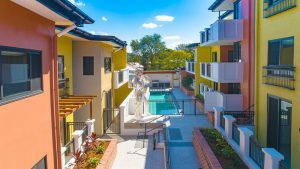 Delta United is an experienced Queensland-based company with a portfolio of recent small to medium residential developments around Brisbane. Latest projects from Delta United. Latest news from Delta United. There are currently no recent News from Delta United.